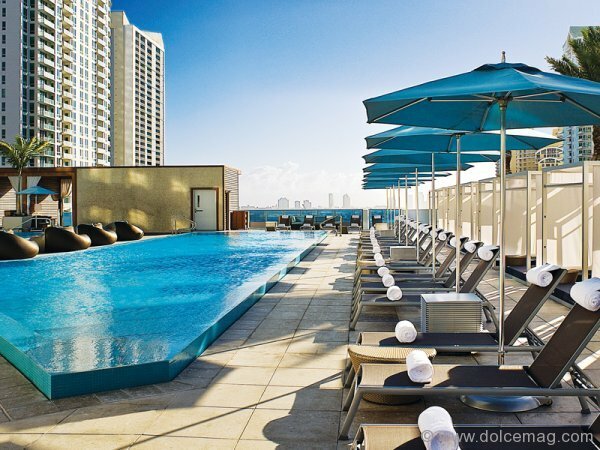 The luxury boutique hotel EPIC towers above the plethora of palm trees found throughout the sun-drenched city of Miami. When we say boutique hotel, we usually mean small hotel, but as we know, space is the ultimate luxury. EPIC seems to have taken all this into consideration when they were designing this colossal, stunning structure. Its design refines the catchphrase “bigger is always better” into something along the lines of “big can still be beautiful and delicate.” Unconvinced? Once you enter the doors of the EPIC, pessimistic assumptions become ephemeral. The interior is even more stunning than the exterior and the top-class service solidifies it as a true boutique hotel experience. Miami was once a sleepy resort city with a half-decent nightlife. Those days are over. These days everywhere you look, beautiful establishments, including the EPIC Hotel, are cropping up beside luxury condominiums and world-class nightclubs. Miami’s EPIC Hotel is a great representation of the development process that is taking place in this southern Floridian city. The atmosphere around EPIC Hotel strikes a perfect balance between city and resort. Walking outside the hotel lobby, you have the boardwalk and South Beach on your right, while on your left the downtown core awaits your exploration. As an added bonus, EPIC is minutes away from the best beaches, restaurants, shops and theatres that Miami has to offer. By keeping guests happy with a reasonable amount of complimentary incentives, EPIC capitalizes on the influx of clients. A client-pleasing feature such as the free wine offered daily from 5 p.m. until 6 p.m. is one example of a high-level of customer satisfaction is maintained. It’s not only the wine, but also the incredible staff, who are selected more for their personality than skills, that make EPIC a phenomenal experience. As Jeff Peterson, a spokesperson for the EPIC shares, “a great personality is hard to teach but how to fold a towel is a lot easier.” When I first arrived, the gentleman who took my bags and showed me to my room might be one of the most gracious fellows I’ve ever met. The yoga room, spa centre, pools and yacht dock make for a posh spot. Both of EPIC’s restaurants, Area 31 Restaurant and the award-winning London eatery Zuma, offer haute cuisine in a high-style setting. 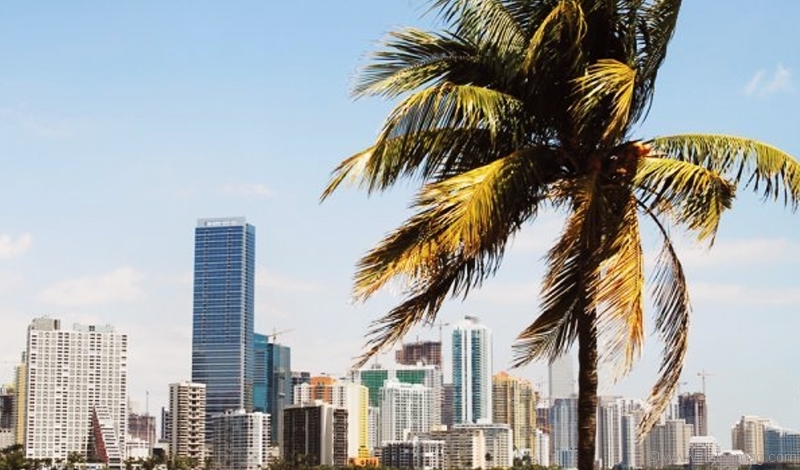 From the design district’s super-trendy art galleries-turned-nightclubs to hot spots including Club Space for international DJs, parties around the city contribute to Miami’s amazing nightlife. Get your feet wet at SkyBar at the Shore Club in South Beach.